Thermostat acting funny? Some rooms colder or hotter than others? Unusual sounds coming from your unit? Common issues like these are encountered amongst many homeowners with their HVAC systems. Some problems can go unnoticed until your home becomes uncomfortable. Let’s take a look at some of the more common HVAC issues you may be experiencing with your system. This issue is one of the more common hvac issues. You may adjust the thermostat over and over again but end up feeling no change in the cold or hot air output. This can happen when your sensor has malfunctioned. At Mora’s Heating & Cooling we can send a technician to examine the wiring and make sure the sensor was properly installed. If it turns out the sensor is not the issue, our technician will gladly let you know what the problem is. Many customers call with leaking issues. 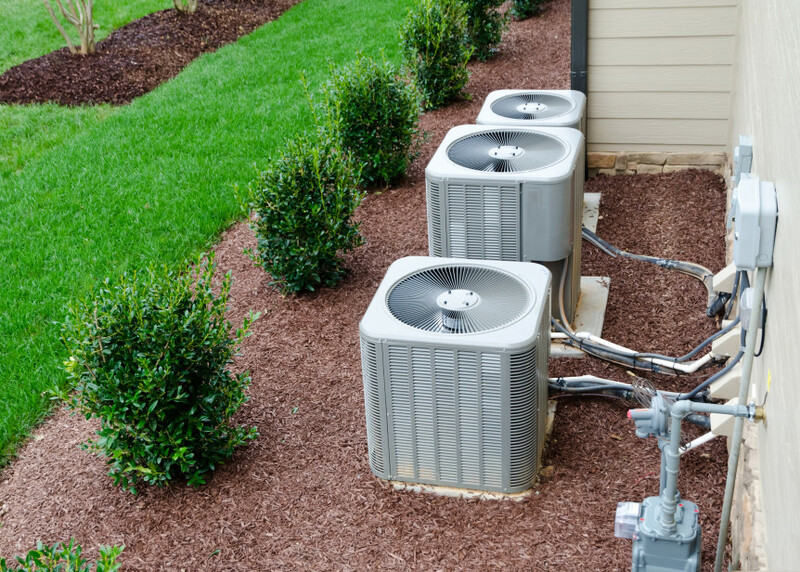 Leaking can be a direct result of low refrigerant levels or a clog in the system. Leaking can be the symptom of a few other areas of the system as well so if the issue persists, please call Mora’s Heating & Cooling. A technician will come to take a look and let you know the exact reason and how it can be fixed. If your system is stopping and starting over and over again please call Mora’s Heating & Cooling as soon as possible. This common HVAC issue should not be taken lightly as it can mean that a critical component of your HVAC system is failing. The reason this is a critical situation is that if one component fails, the system may begin to break-down. The earlier you call Mora’s Heating & Cooling the better chance you have of saving your hard-earned money for something other than an expensive HVAC replacement. If your system is not starting it could mean an issue with the thermostat. Mora’s Heating & Cooling can save you time and money by checking your thermostat and possibly replacing the thermostat should it need a replacement.